It was recently announced via press release from AB Sciences that their drug masitinib will continue to be trialed in ALS. What is masitinib? And what is the preclinical evidence? An Update from AB Science on this trial came out in April 2016: To read that update, click here. 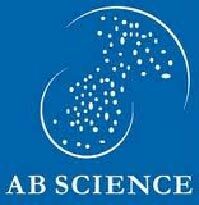 It was recently announced via press release from AB Science that their drug masitinib will continue to be trialed in ALS. Currently, more than 200 people are enrolled in the trial, which is taking place in a single center in Spain. The announcement comes as a result of the trial’s Data and Safety Monitoring Board recommendation for the continuation of the study. This is not uncommon. It is one of the jobs of this board to review data continuously throughout the trial and to make a recommendation for its continuation or cancellation based on that data. This announcement should not be interpreted as any indication that masitinib is effecting ALS disease progression in either a positive or negative way. It should only be considered a sign that the Board believes that the trial should continue. Masitinib aims to slow progression of ALS by reducing inflammation. A kinase inhibitor, masitinib blocks mast cell-mediated degranulation, the release of cytotoxic substances that might further damage the motor nerves. Marketed by AB Science under the name Kinavet, masitinib is currently being used to treat certain cancers in dogs. 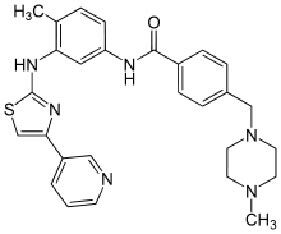 It is important to note that masitinib is also in a large Phase 2b/3 clinical trial for Multiple Sclerosis. There have been preclinical experiments on masitinib reported, however ALSTDI has not sought to independently reproduce those findings. There were some challenges with the preclinical reports, including that at least one of the studies was done in female mice alone. The full data sets on these preclinical experiments haven’t been published, so it is challenging to comment fully on them.